Longmont on-site at your location PC Computer Repair, Data Recovery, Networking, Virus Removal, Since 1999. Also servicing Boulder, Denver, Erie and entire Colorado Front Range. We provide fast computer service. Onsite at your location - We come to you! Prompt, quality on-site help, training, service & repair, networking, upgrades, sales, troubleshooting. Onsite at your location or in shop at our workshop or remote (over the internet) in Longmont, Erie, Boulder, Denver, CO, since 1999. In many cases we can be working on your computer the day you call, either at your location or ours. We have worked with thousands of satisfied customers since 1999 in the Boulder, Longmont, Erie, and Denver area. We are A+, and Microsoft Certified Professionals with advanced computer college degrees working with Windows operating systems, Windows Server, Network Security, Internet, Network setup, and troubleshooting. We can help your business become more profitable! We can provide you with new time saving computer configurations and security setup. We work with all versions of Microsoft Operating systems from DOS to Windows 10 and Server 2012. Quickbooks MS Office, Word, Excel, Outlook, Cloud computing. Anything that can go wrong with your PC computer - It's our job to fix it. We make house calls - we come to you! 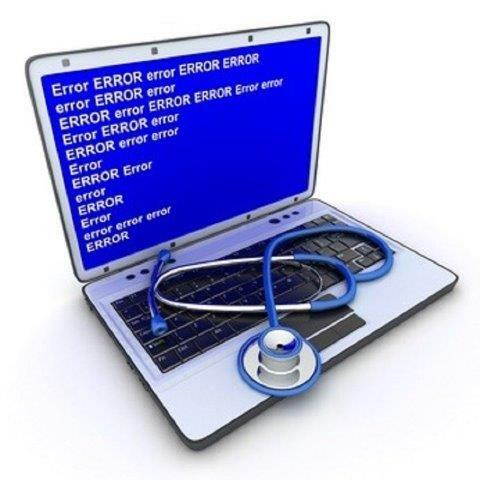 Being in business since 1999 we have seen our share of what can go wrong with a computer system - system crashes, data recovery, viruses, incompatibility, internet connection problems, networking issues, hardware and software problems and the list goes on. Every machine is serviced by our lead technician. Our lead technician has over 15 years experience fixing and repairing computers, so you can trust that your PC is in good hands. 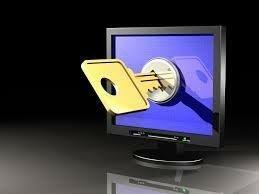 We can help you with Data and Network Security, Viruses and anything that may compromise your data. We take the time to teach you how to prevent future problems and issues, and explain the solutions to your problems that you can understand. We will not try to sell you anything you don’t want or need. We will point you to the least expensive option for your budget. 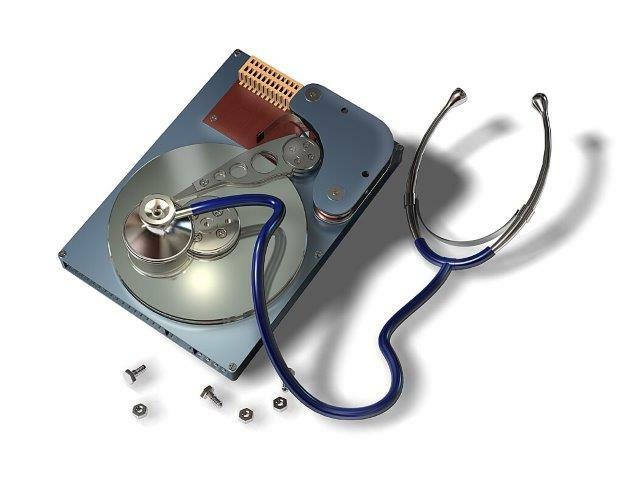 Data Recovery and System Crash Recovery. We will get back your valuable files and get your computer up and running again. Privacy - The only parts of the computer that will be accessed are system files. Personal documents, music, photo and video files are only accessed with your consent for the purpose of data recovery to see if the data recovery was successful. We don't need to look at the contents of a file to back it up or to repair a computer. 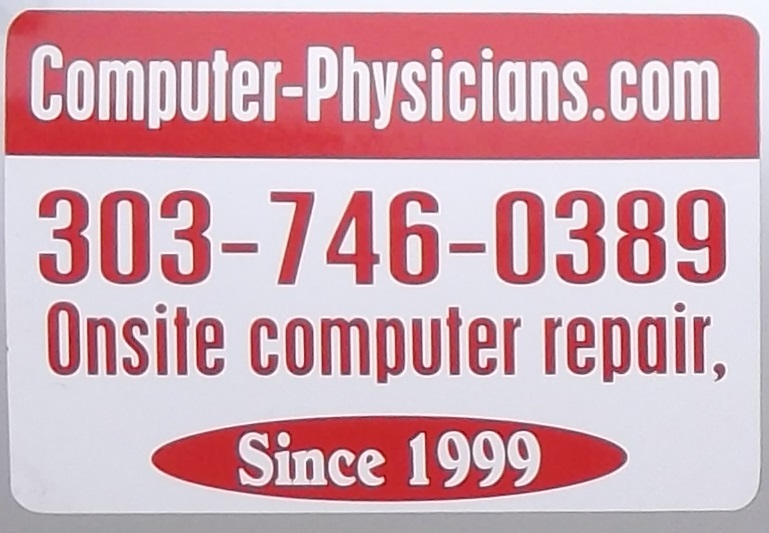 With Computer Physicians -You will meet, talk and work directly with the lead technician working on your computer. Our Mission Statement is “Make the customer so happy with our service that they have to tell someone else about us.” We strive to treat our customers the way we will treat our own family. Long term relationships are important to us.